To celebrate the arrival of summer we’d like to extend an open invite to a casual social ride. 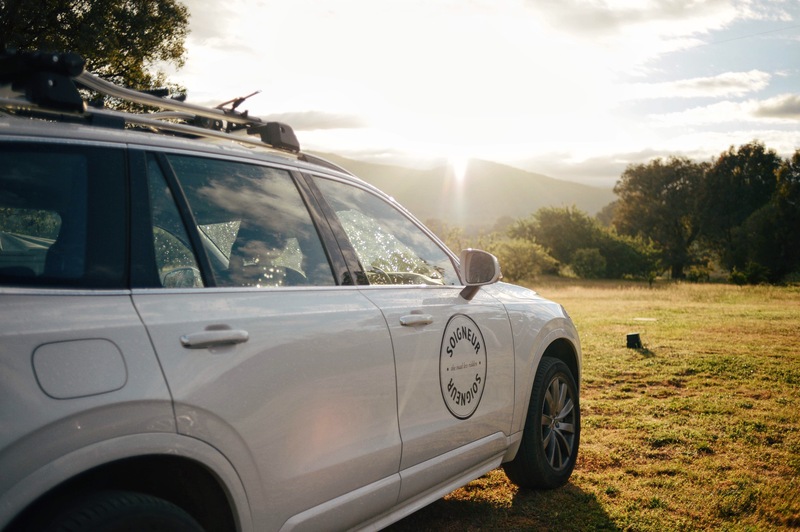 We’ll meet for coffee at Volvo Cars Bilia South Yarra at 7.30am on Saturday December 3rd and roll-out at 8am for a leisurely 50km loop towards the hills of the north-east. We’ll return at around 10am and you’ll be treated to coffee and morning tea. We’ll also have our new short film to premiere and some giveaways for you. If you attend you’ll also be eligible to receive a complimentary twin spot on any 2017 trip with the purchase of a Volvo from Bilia before the end of this year. Things should wrap up around 11am.